Due to its integrated pressure generation and the purely mechanical measuring principle, the model CPB3800HP is ideal for on-site use for maintenance and service. Pressure is defined as the quotient of force and area. 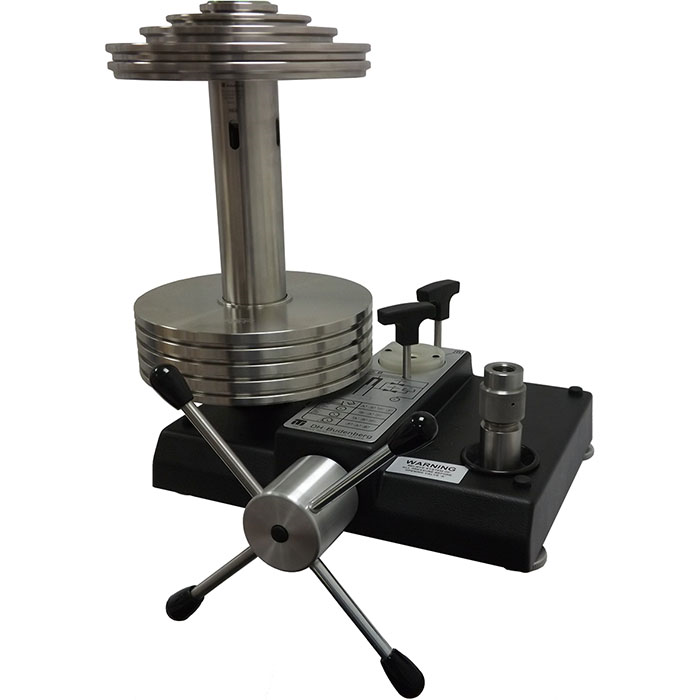 The core component of the CPB3800HP is therefore a very precisely manufactured piston-cylinder system, onto which a mass load is applied in order to generate the individual test points.